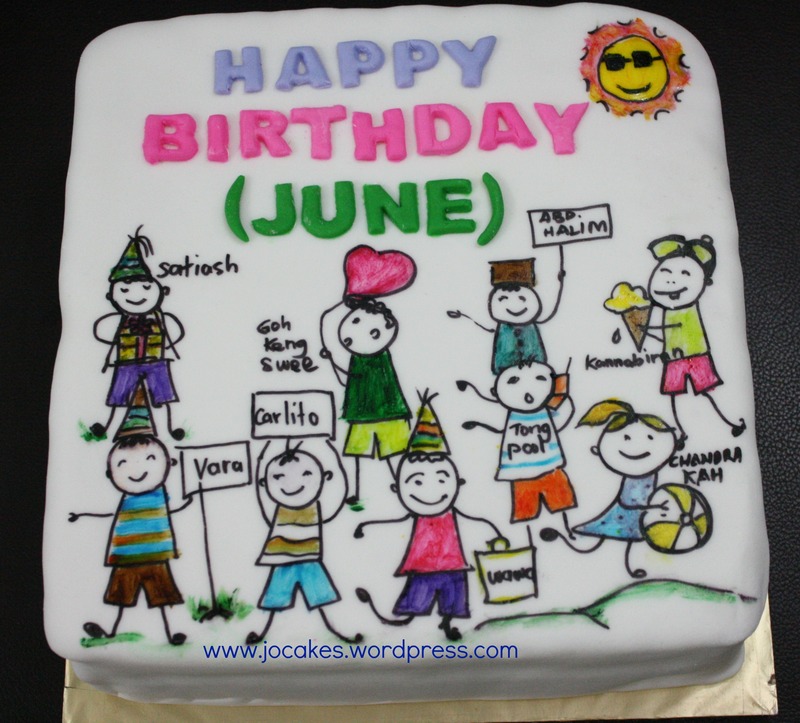 Category Archives: Cartoon clipart cake. 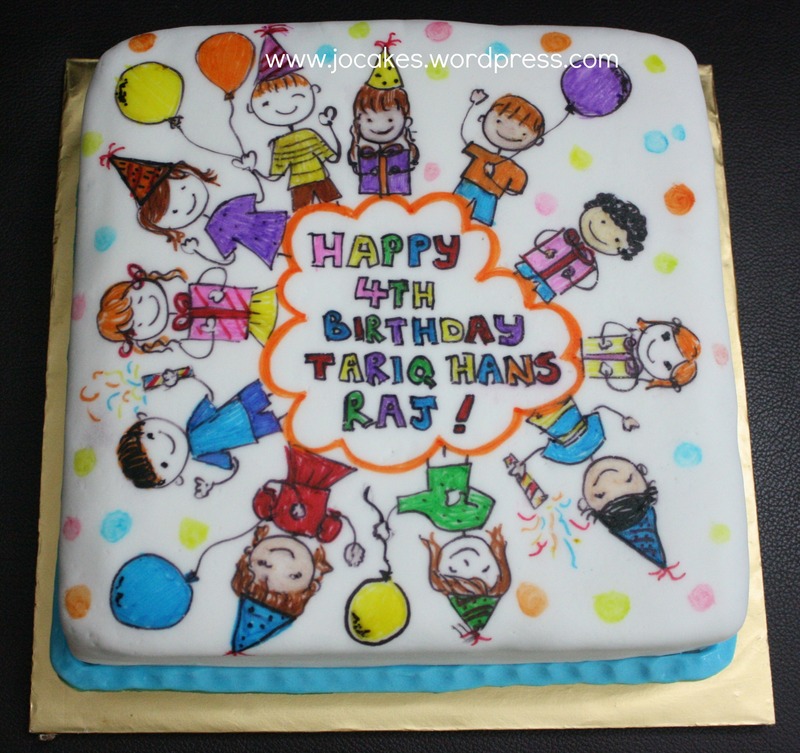 Cartoon clipart cake for 4 year old boy. It’s Tariq Hans Raj 4th birthday and he is going to celebrate his birthday with his friends in the kindy. 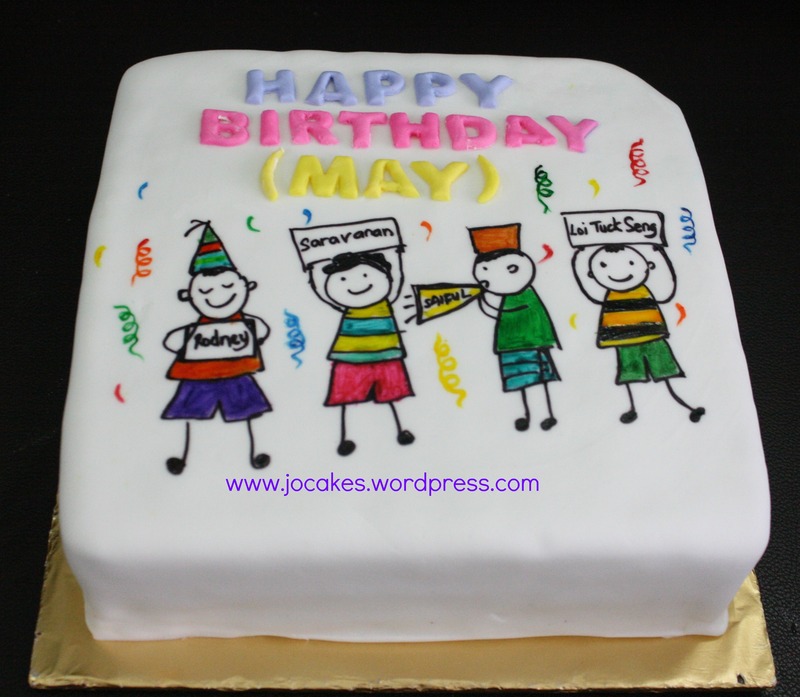 Mom Jasmine requested a cartoon clipart chocolate moist cake for him. 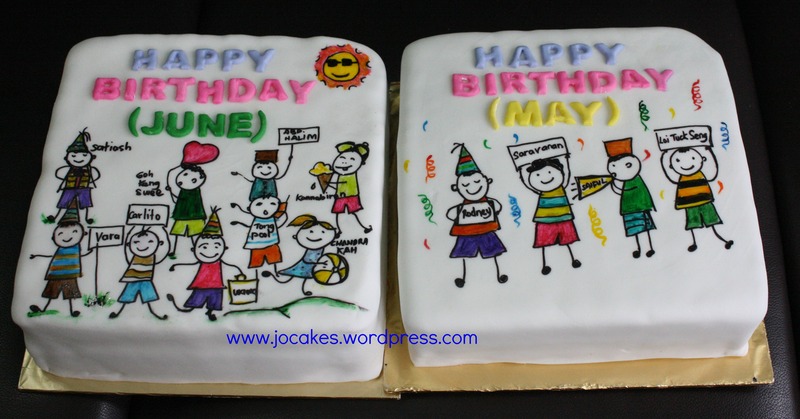 Commissioned by Julianna from Alstom Asia Pacific Sdn Bhd for their employees joint celebration birthday party.